Have you ever entered a small confined space you have also experienced the silence and solitude that you’ll find inside. 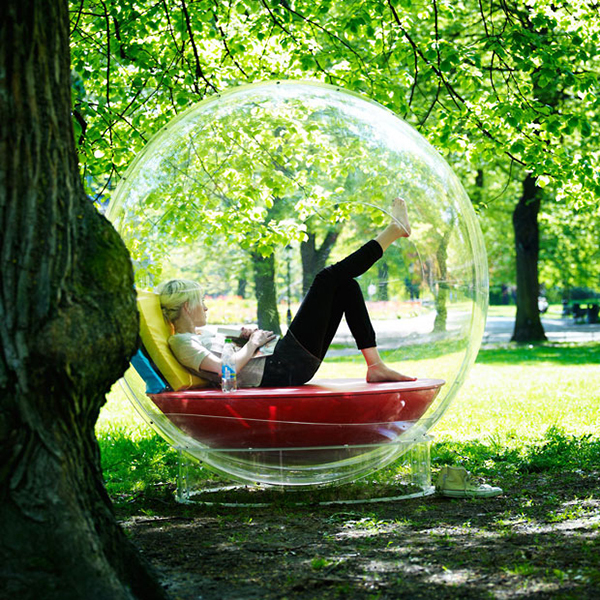 Spherical spaces almost completely blocks the noise from the outside world. This was our starting point when we developed the AudioOrbs. 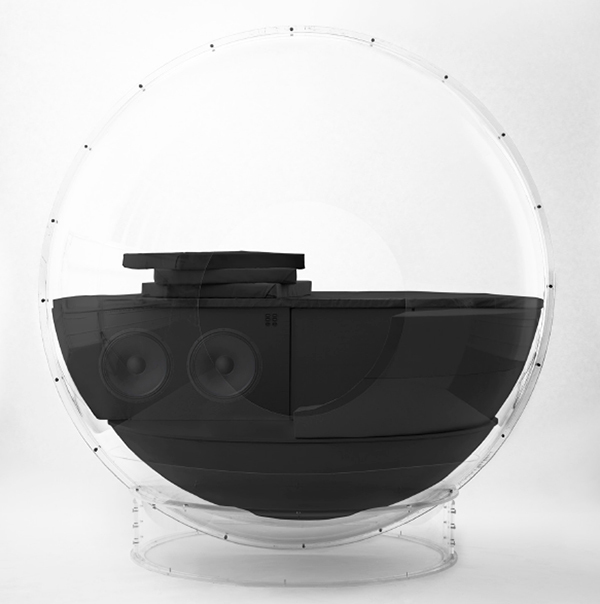 The first spherical speaker you can enter. Based on the Micasa Lab Cocoon developed by the same team we have fitted the AudoOrbs with speakers instead of storage modules. 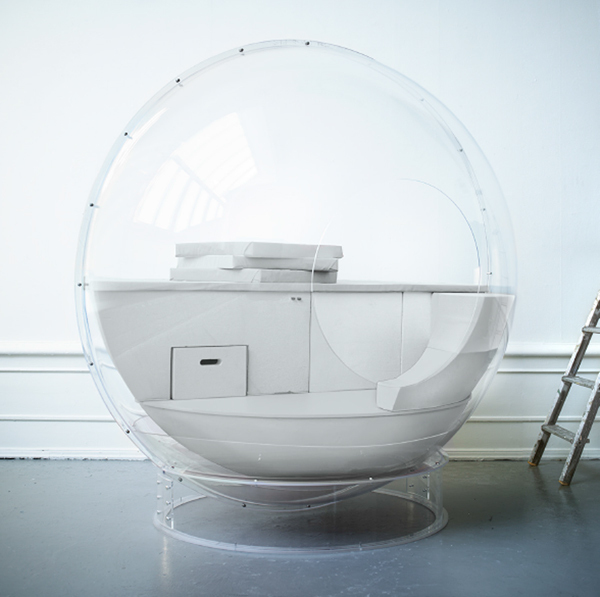 Fitted with Tempur pillows that adjust after the shape of your body ensures that not only the design gives the Orb a floating expression, you will feel like you are floating when inside the Orb. The 18 speakers mounted inside gives you a rich and full audio spectrum. Inside the Orb the outside world fades away, ideal for relaxation.